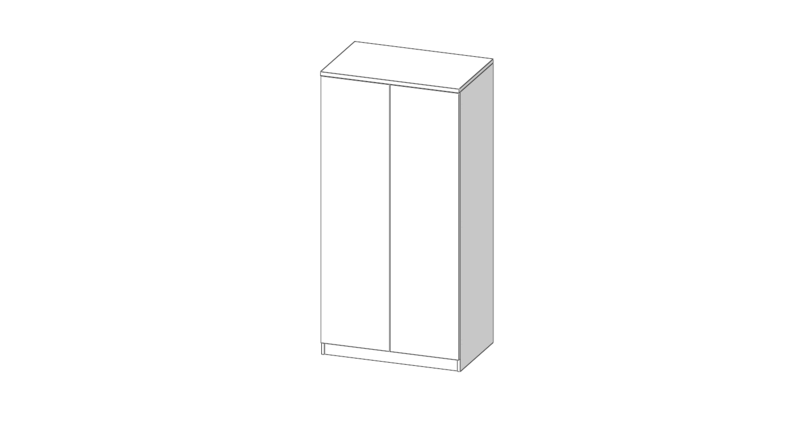 Our wardrobes can vary in thickness depending on the clients requirements. We can offer 18mm or 25mm carcasing, in both Chip or MDF. 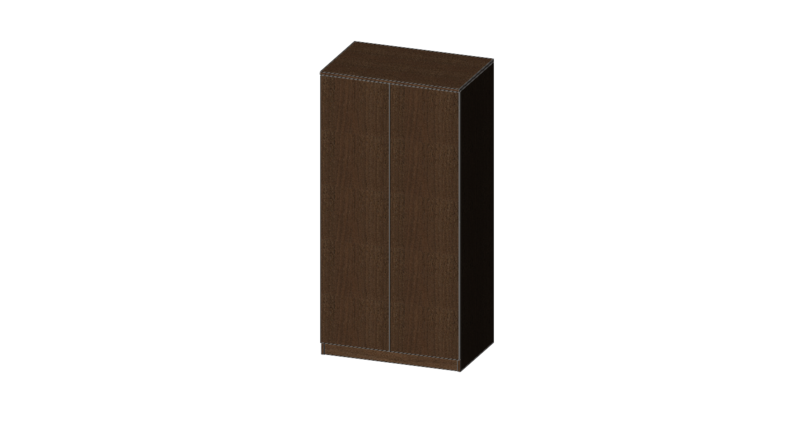 The wardrobe Top is optional, we can build the top between the back and sides if necessary. 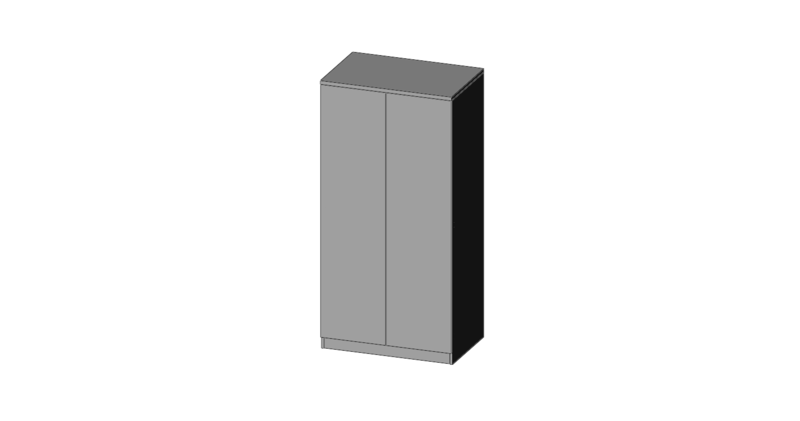 Our standard size is 1800H, however we can supply as high as 2200H is required. Shelving, Drawers and Hanging Rails are also optional.